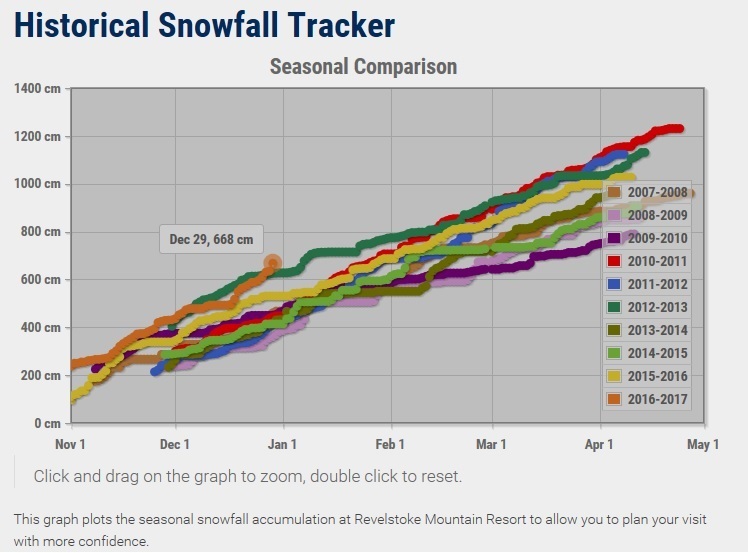 There is epic December snowfall in BC and pretty much all over the west coast. 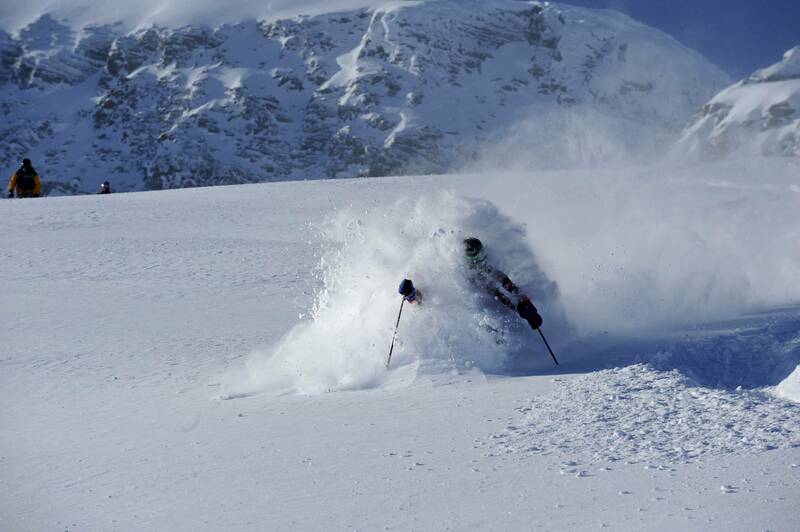 If you want to be sure to get bottomless powder turns don’t wait to book your heliski or catski vacation with us. Check out our amazing, unique lodges. Alaska only for expert skiers? Did you think Heli-skiing in Alaska is only for expert the skiers? Then think again! SEABA Heli-skiing has varied terrain in the Chilkat mountains that makes for perfect heliskiing for everyone. From long sweeping intermediate runs that will satisfy the desires of the powder connoisseur, challenging summit descents for experts and some of the most extreme terrain in the world. They’ve got it all! 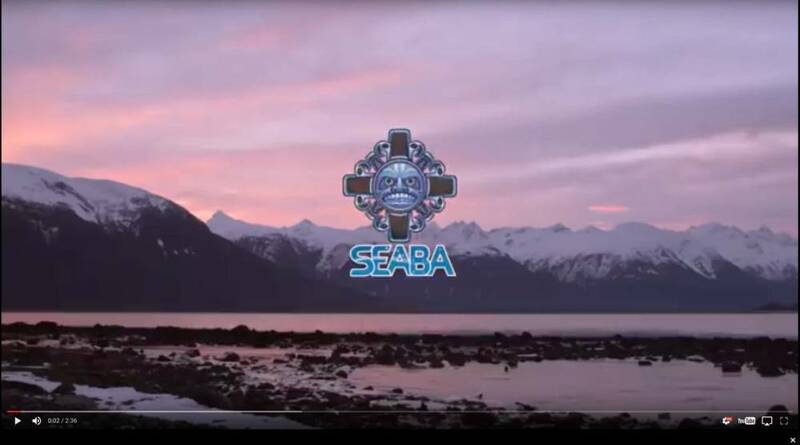 SEABA is located in Haines and surrounded by water and mountains. The tree line in Haines, up to 1200 meters, is higher than any other Alaskan heli-skiing destination, so while others are sitting on their thumbs in the lodge wondering when the weather will clear, you’re ripping epic tree lines all day long. Let SEABA inspire you in this short video! Heli ski in the New Year! And check this weird but Oh so cool film taken with a 360 degree camera last season at Northern Escape by Rex Lint. N.B that Safari do not support 360 filmed videos recommended is to use Chrome. So it finally came last weekend was ski season opening weekend for most resorts and it was epic conditions in Revelstoke, BC where GO Heli Cat Skiing keeping its winter base. 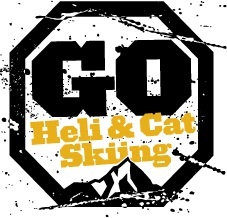 Now it’s only a few more weeks until most of our heliski and catski operators to start their season. It is almost fully booked at all the operators but we can still get you and your friends on a cat or heli. Instead of you calling and mailing everyone let us do the legwork for you and best of all it won’t cost you a penny. We guarantee the same low price as if you would book it direct. Send us an email through our contact page and we’ll get back to help you book your dream vacation.